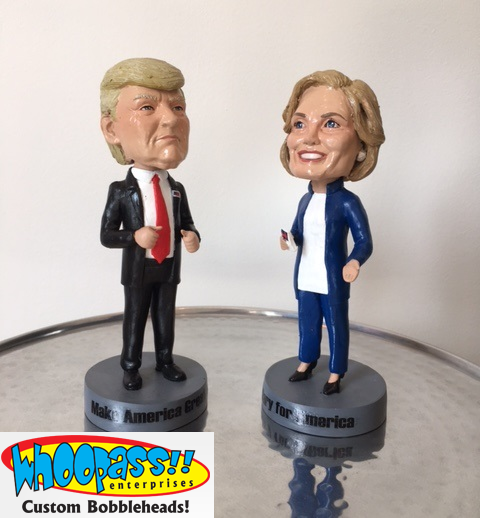 Election 2016 – Win a Hillary Clinton or Donald Trump Bobblehead! Election season can be a trying time in American society. Screaming at televisions, ripping up newspapers, and testing friendships, those party dynamics often seem like anything but a party. But we’re here to relieve all that with fun bobbleheads of your favorite, or least favorite (there don’t seem to be many luke-warm opinions this year), presidential candidate in bobblehead form! Now that the presidential debates are over and we’re in the home stretch of election season, we’ll be giving away these two beauties! 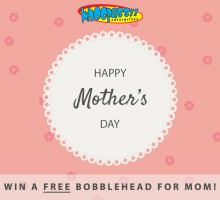 So how can you get your hands on a bobblehead? Share a picture of these bobbleheads and use the hashtags #trumpbobble or #hillarybobble to automatically enter into a drawing for your very own Trump or Hillary bobblehead (use the hashtag of the bobblehead you want)! You can use the hashtag on Facebook, Twitter, or Instagram to enter! 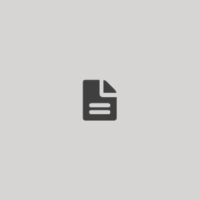 Oh, and please keep it friendly. Remember you’ll be winning the candidate that you mention in your hashtag, so keep it friendly and positive! There’s plenty of trash talk all around already, so let’s keep it to reasons that inspire us to vote. How does your favorite candidate inspire you? Enter by 10/31. Winner will be announced on November 1st.